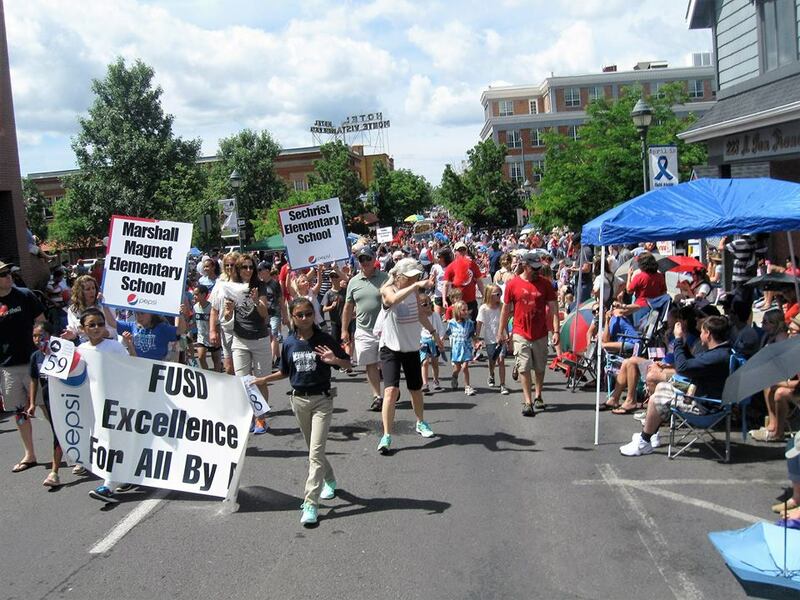 FLAGSTAFF — FUSD will once again participate in the Flagstaff 4th of July Parade. Information on the meeting place and time will be available on the FUSD Facebook page on June 29th. We look forward to having all students, families, administrators and staff walk with us at this great community event.